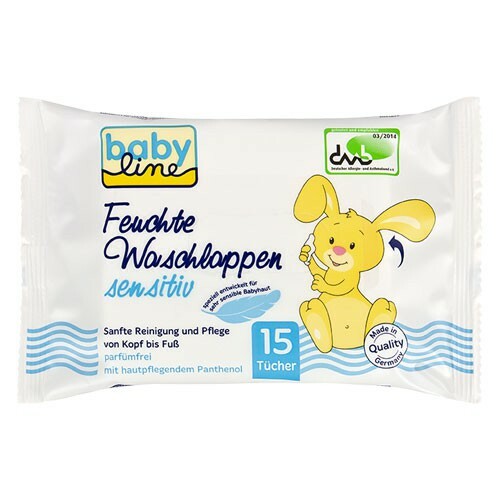 Categories: Glysomed® Baby, Hygiene & Cosmetic. 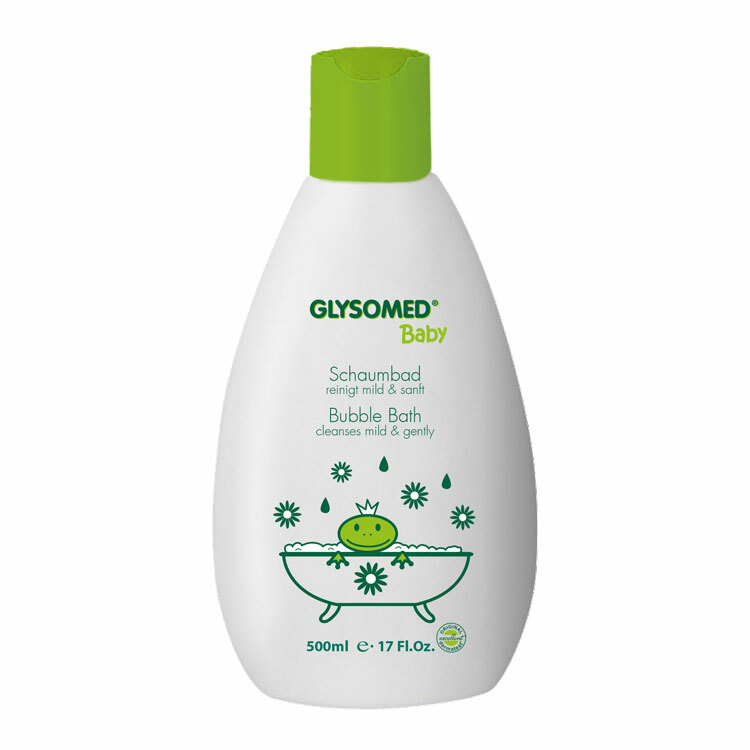 GLYSOMED® Baby Bubble Bath, specially formulated for baby‘s delicate skin from the first day of life. 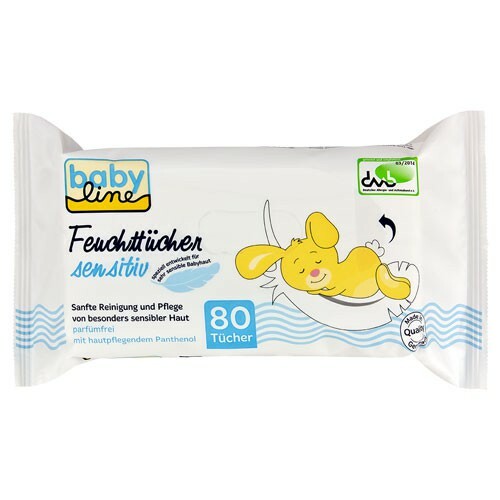 With valuable panthenol and natural chamomile for a mild and gentle bath. The most delicate scent and plentiful foam provide great bathing fun!